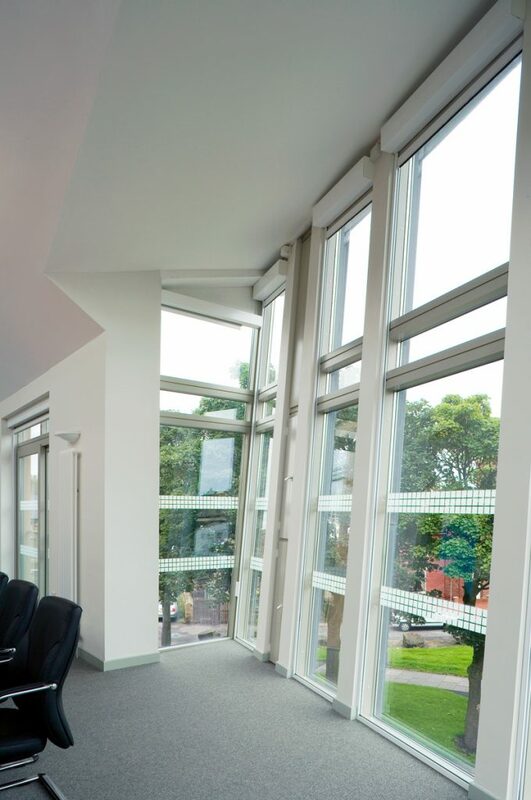 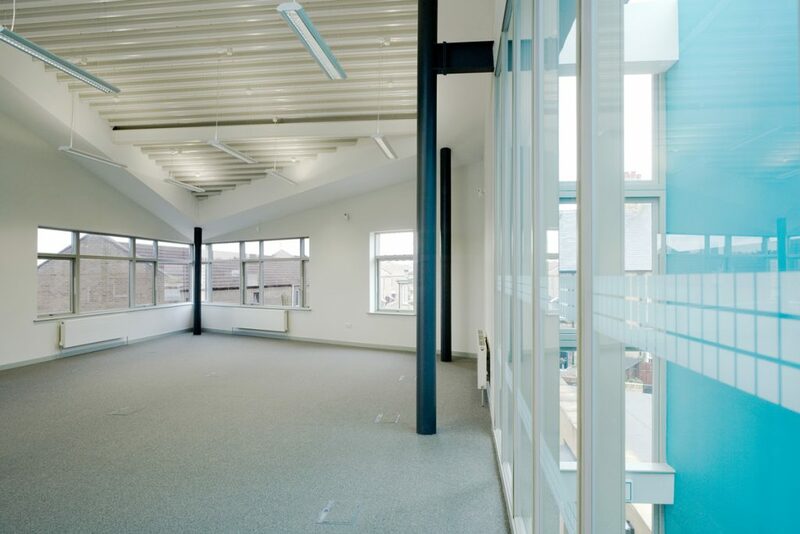 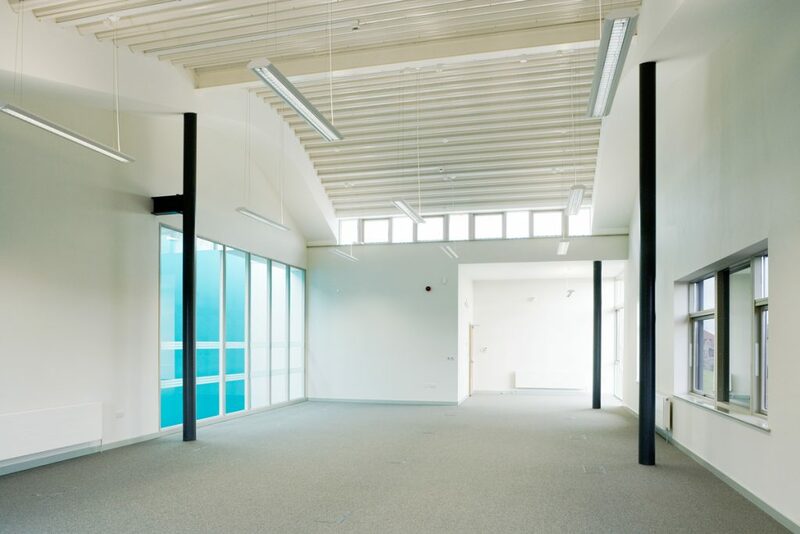 We were appointed by The Amble Development Trust to create high quality office space and state of the art community facilities in an area that to date had no such facilities available to the local community and businesses. 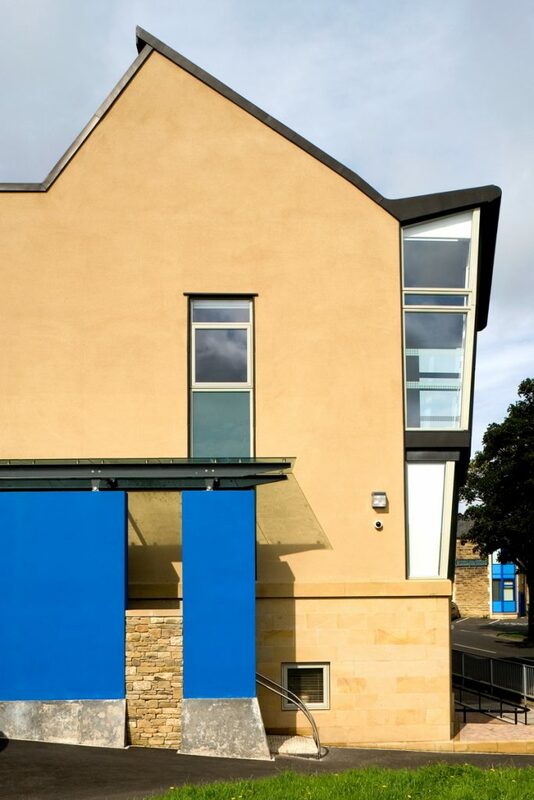 The award winning completed project has created a vibrant centre and is a clear demonstration of the regeneration that is ongoing in this North-East town. 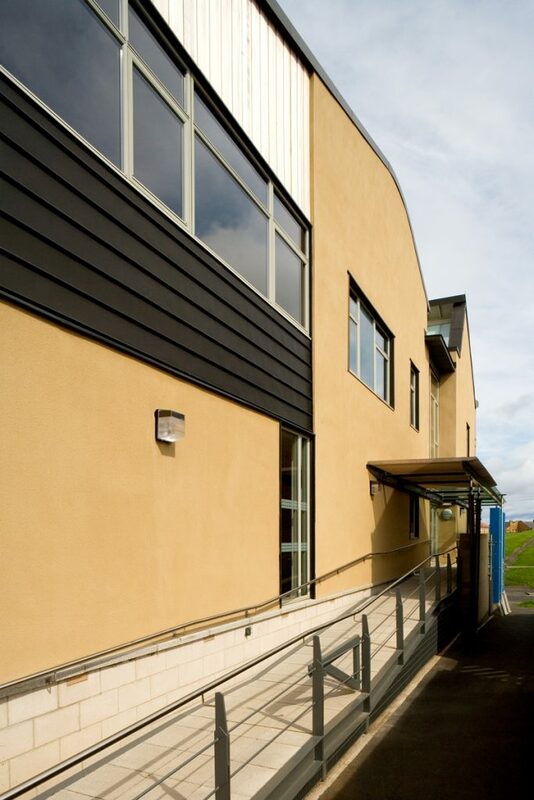 Built by local builders and sub-contractors at the junction of Percy Drive and Dilston Terrace the building boldly marks the south-east gateway into Amble’s town centre. 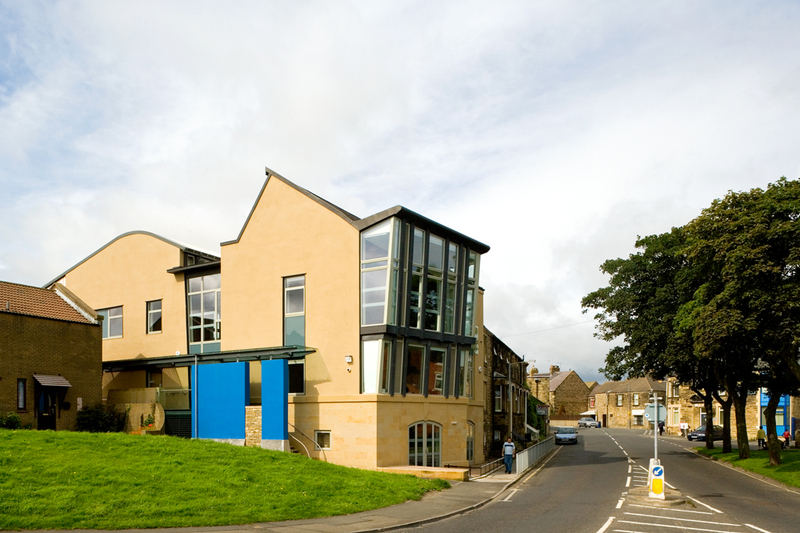 The building has been designed in a contemporary manner, creating a striking yet welcoming building from the outside and high-quality office and conference/community spaces internally, the choice of local materials and massing to reflect the previous building on the site and those in its locality, clearly rooting the new development in its location.